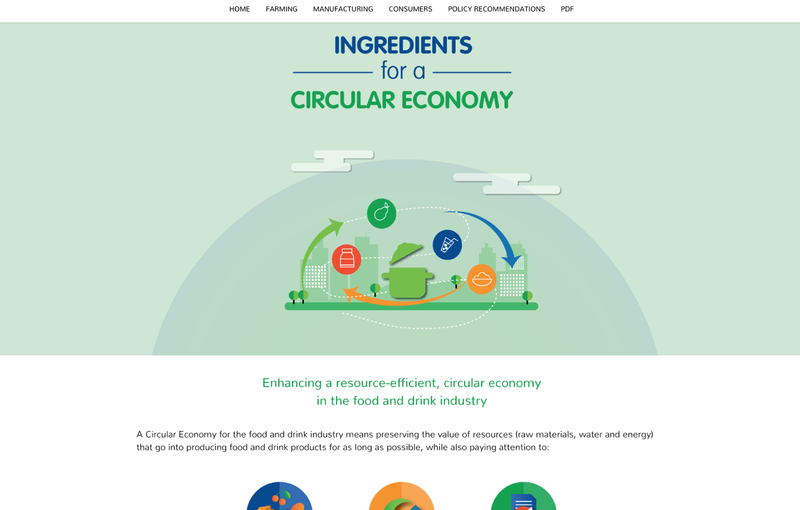 The objective of the campaign was to visualise what a Circular Economy for the food industry means for its value chain and what are the policy recommendations to go even further in terms of resource efficiency and innovation. 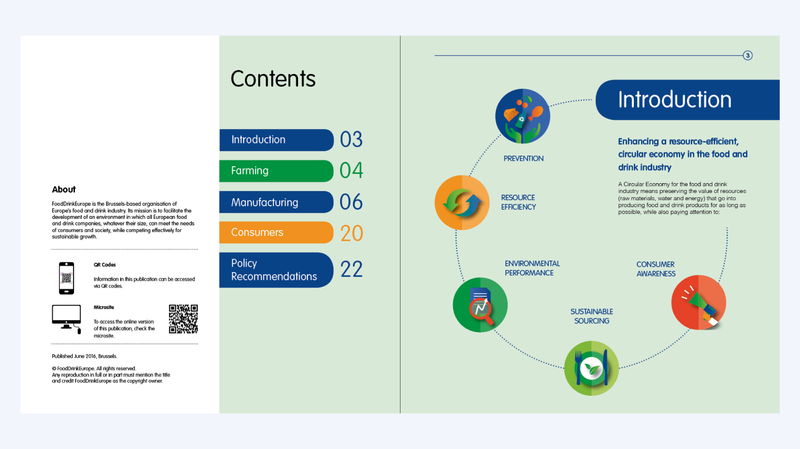 For this project we developed a mini-website, a printed publication and an infographic. 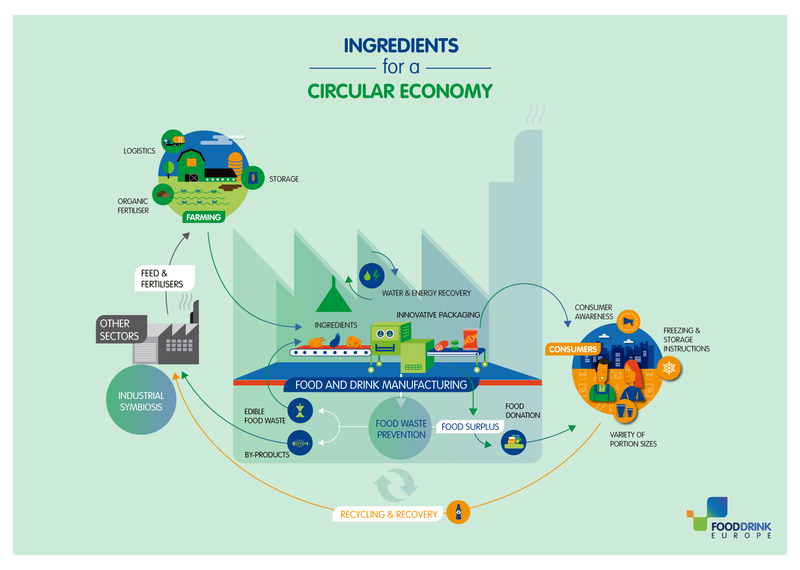 We decided for the use of an infographic at the centre of the story to show how the food industry contributes to the circular economy model. Real success stories across the industry supported the story. 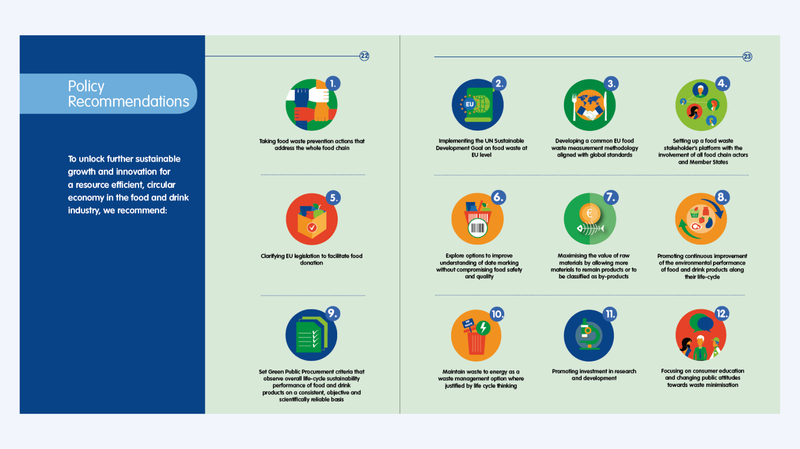 The infographics were a hit on twitter with notable EU officials and leading business leaders retweeting the information. Positive feedback was also received from Brussels-based media.